NW 77th is the house brand of Erker Fine Eyewear in St. Louis. They developed it after noticing a disappointing trend in their retail stores. “We couldn’t take notice that the younger generations (16-30 year olds), were gravitated to our vast selection of styles, shapes, quality, and service that we had to offer, but would leave without purchasing because of price.” As a result, they embarked on a mission to find a luxury brand that could offer everything they needed in order for them to be proud to sell in our local market, but kept coming up empty. Then they went to the drawing board…literally! They started their own brand. 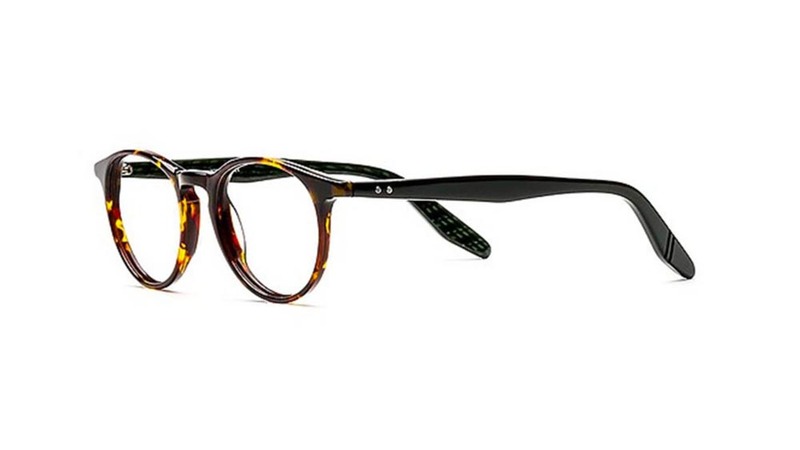 From just a handful of frames, they’ve expanded their line to over 50 styles. Originally made in Korea from high quality Japanese and Italian materials, they are now made in St. Louis. NW 77th offers great quality for the price and is part of our large “Made in the USA” section.